The relationship of photography with books goes back to the beginning of the medium of photography itself, and still stands strong in today’s digital world. It is in books that photographs are most often viewed as prints, as opposed to the transient, backlit digital image. Photobooks, in that sense, are personal archives and museums, preserving a collection of images in their print form for a long period of time. The book’s intimacy adds a new dimension to the images, bringing forth profound meanings and interactions. And therefore, photobooks provide an alternative to the physical limitations that a museum would face, and would allow many more images to be printed and shared. The possibility of the photobook as an accessible outlet of art photography is immense and largely untapped, especially in the South Indian context. EtP plans to bring out Tamilakam Rekaikal, a photobook series which will be produced from the images that are part of our collection. Apart from that, we have already completed the pre-production work for two books of Abul Kalam Azad, the first one is a direct outcome of our archiving initiative, Abul Kalam Azad 1980 – 2017, An Anthology, and Men of Pukar, featuring images taken by Abul Kalam Azad in Poompukar as part of his long term project titled Story of Love, Desire & Agony, which takes a re-look at the epic Cilappathikaram in the contemporary context. 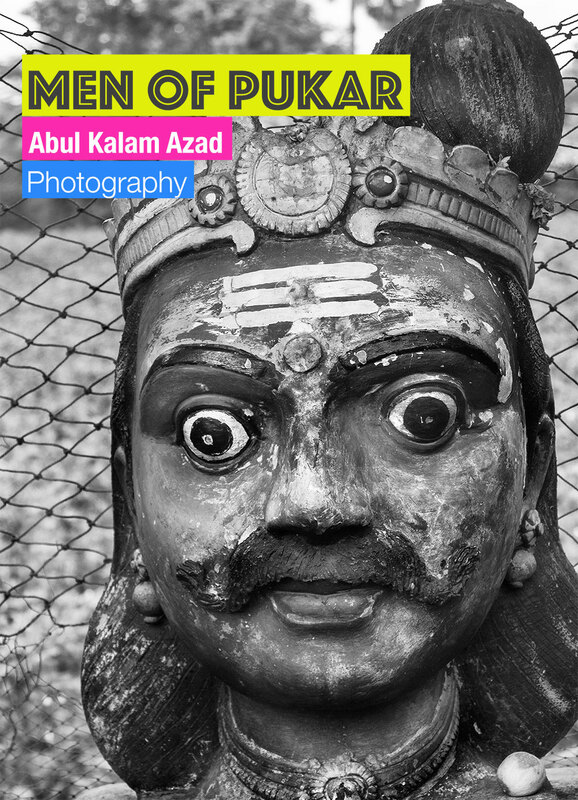 This book is an anthology of select images shot by Indian photographer Abul Kalam Azad starting 1980s. Limited Edition photo-book of size 24″x15″ and 180 pages is available now. Abul has always had a strong inclination to boldly present his personal life, and his autobiographical works stand as a timeless witness of his encounters with social and political dilemmas of the time. He indulges in eroticism and abstractions, and resorts to unconventional means such as working with found objects and images, scratching, doodling etc. Between 2000 and 2010, Indian photography saw a shift from analogue to digital. Reluctant to take a complete swing, but at the same time trying to keep up with the technological advancements, Abul started incorporating digital technology in his works and the resultant hybrid photographic prints are unique in style and content. The experiments of earlier works condensed during the early 2000s into a definite visual language, with the addition of colour as a strong element. The focus on micro-history, religion, politics and other recurring themes only become stronger, connecting with each other and emerging as a total worldview that the artist consciously puts forward. Found photographs and re-usages of earlier works make regular appearances, a definitive presence in the photographic aesthetics and language of the artist. Starting 2010, he uses different new media, such as smartphone photography, lo-fi digital and at the same time, continues to use large and medium format film cameras. Select images from his large oeuvre is included in the book. Indian photographer Abul Kalam Azad’s limited edition Men of Pukar Photo Books (200 pages | size – 17″x11.5″) are now available. 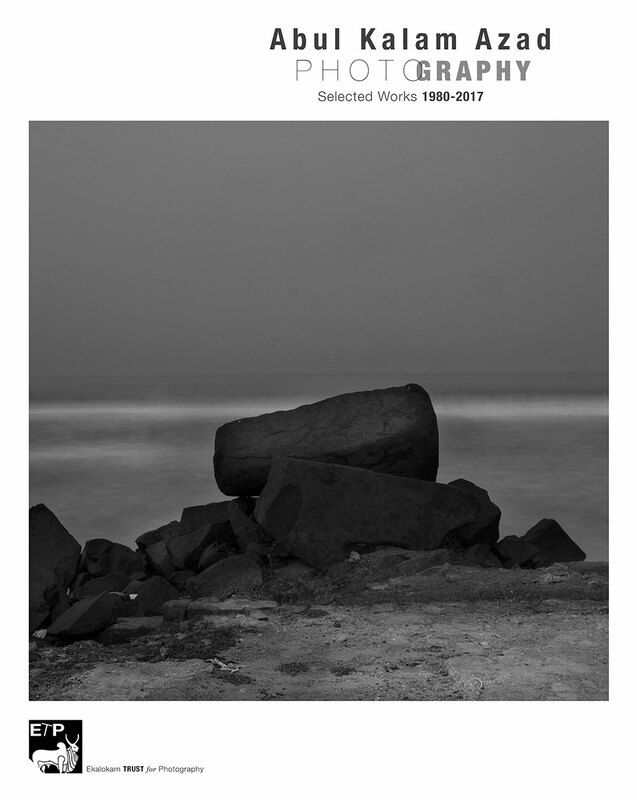 With more than 1000 and odd images, Men of Pukar was shot in the year 2017-2018 in the contemporary regions corresponding to ancient Sea Port Pukar (or Kaveripoompatinam) situated at the end-point of river Cauvery, recollects memories of the legendary port city that lives in the minds of the people and the lingering lifestyle remnants of the cross border relations, through its men.